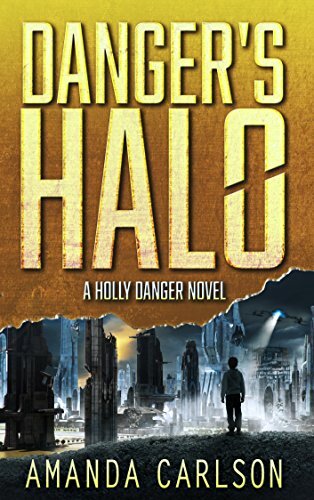 Holly Danger’s current assignment, gleaned from a set of foggy instructions and a handful of coin stuffed into a slot, is to pick up a street kid who’s about to terminate himself off a cliff. And, as a rule, she doesn’t turn down currency. Her job as a salvager keeps her fed and clothed above the norm, which isn’t saying much.